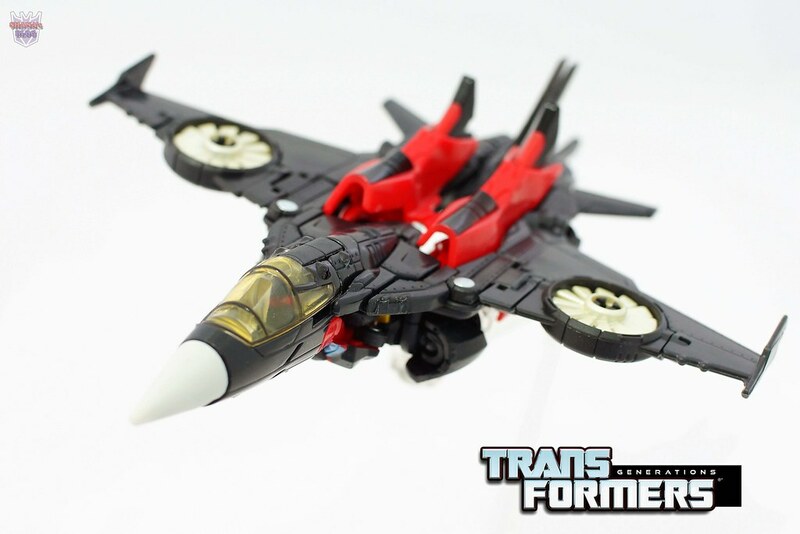 The first chick from the Generations series. 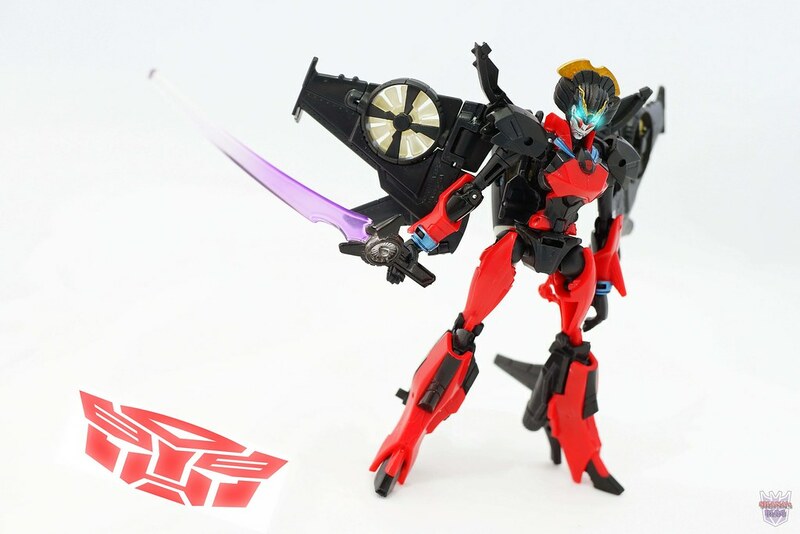 In this assortment, there are Windblade, Crosscut, Nightbeat and Jhiaxus. 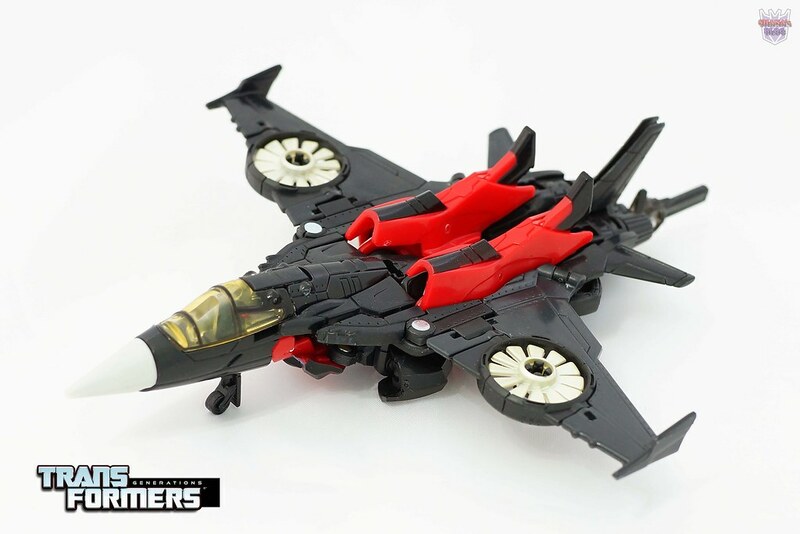 Anyways I bought mine as a set of 4, so I am off from the hunter list. 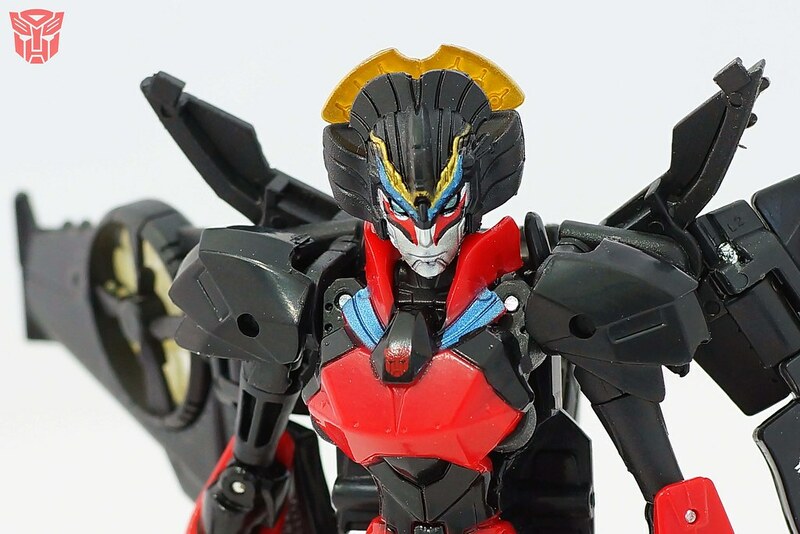 Windblade sure is a complete new mod. 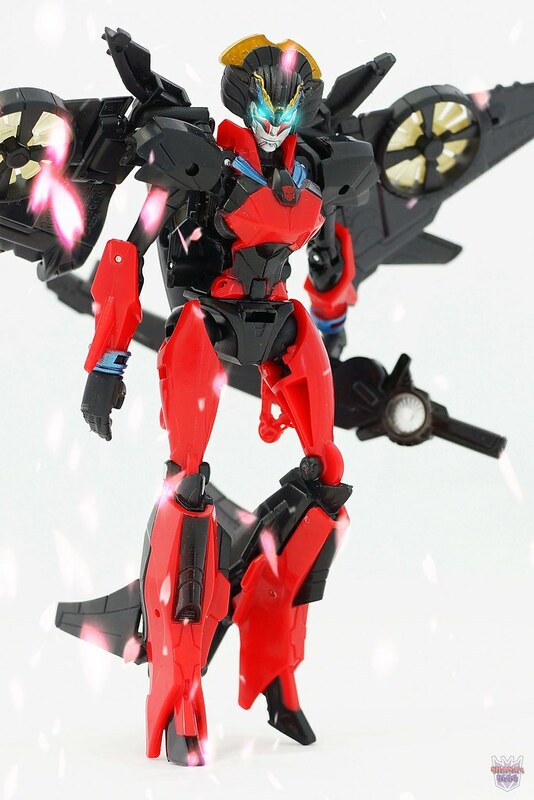 She has a very Japanese women’s head, slim body, Pocky arms and a pair of high heel as her feet. 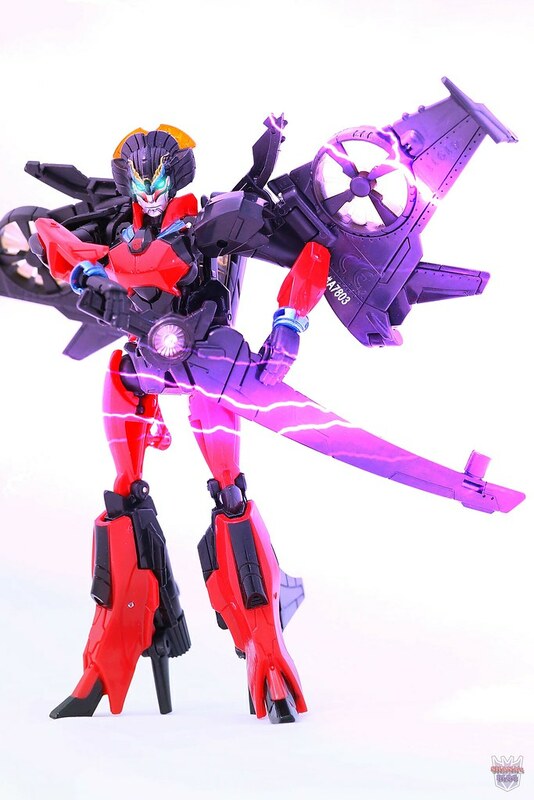 She also comes with a purple Energon blade and a black scabbard to carry it around. 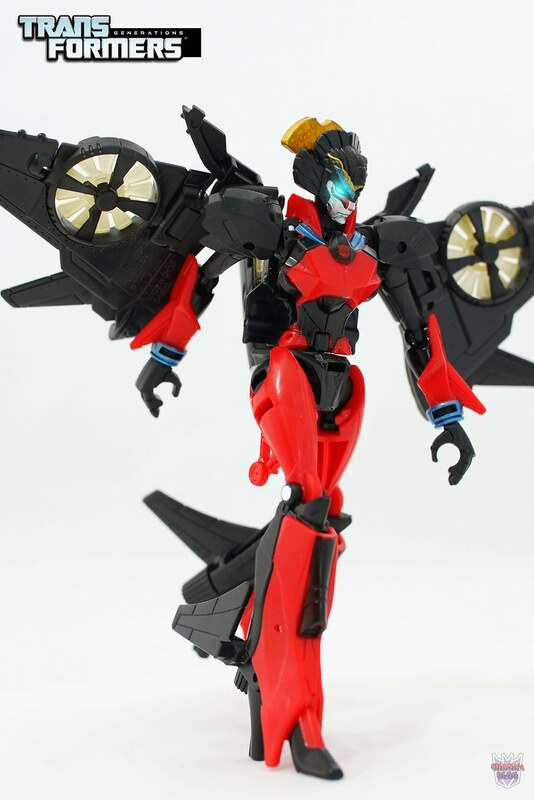 Due to the size of Windblade’s wings and her pair of high heel, it was troublesome to actually keep her in any particular pose. 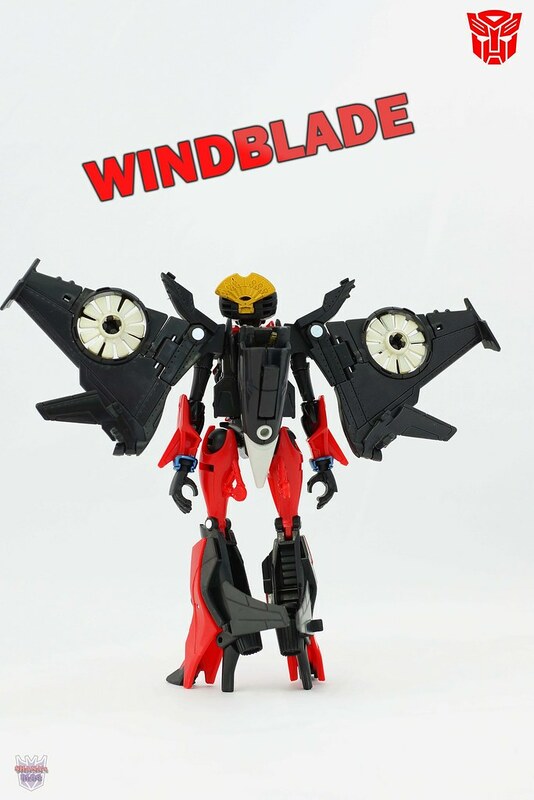 Not sure why Windblade needs it…. 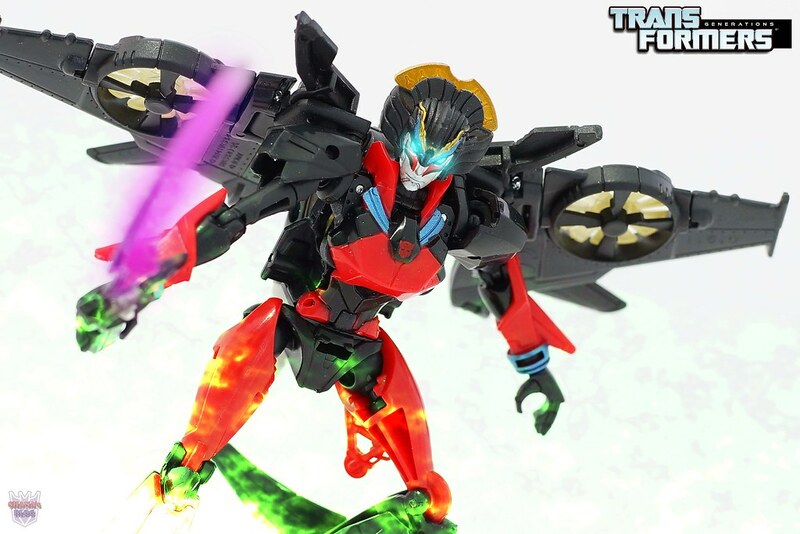 I only remembering the Japanese women would only take their hair accessories as a final/surprise strike or for suicide. 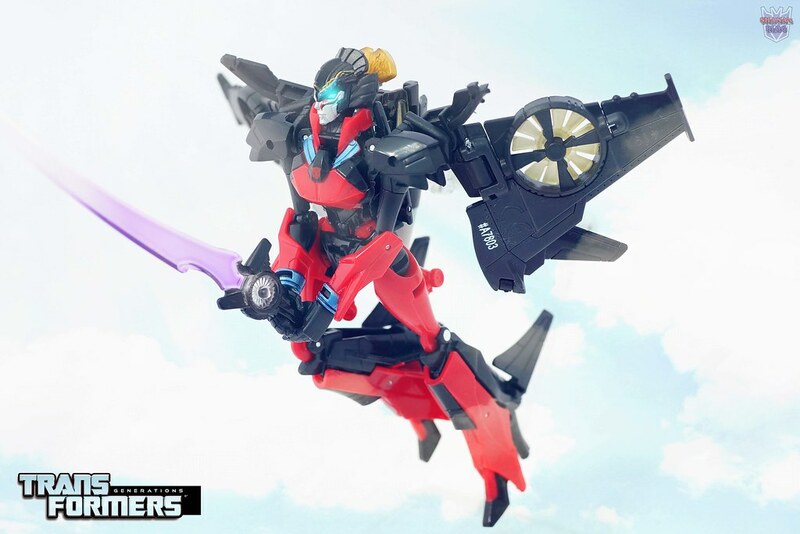 She looks just amazing with her blade in hand. 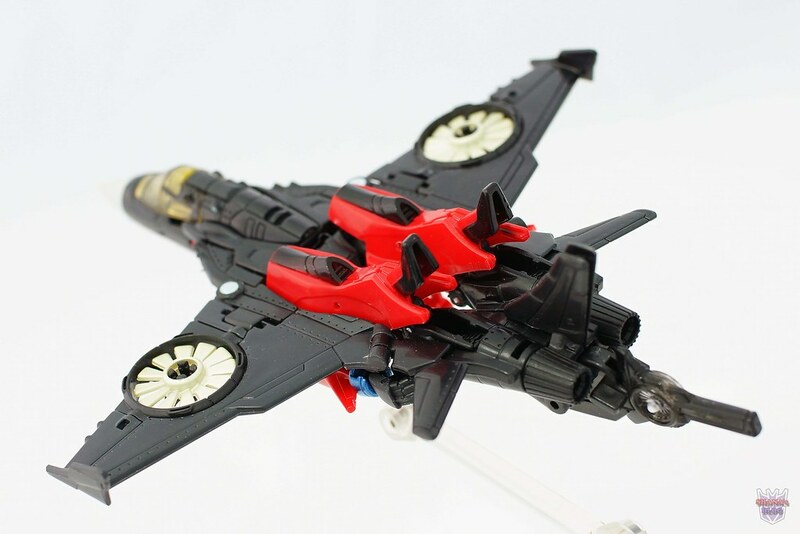 Got a big turbine on each side of the wing. 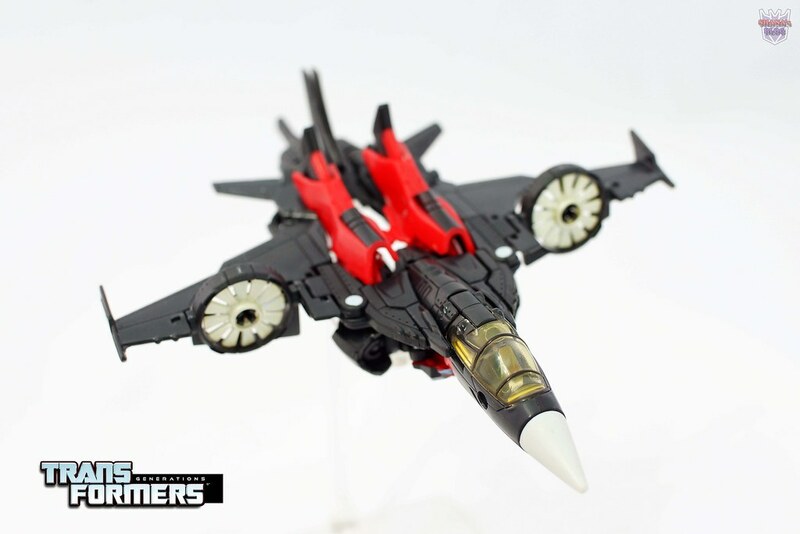 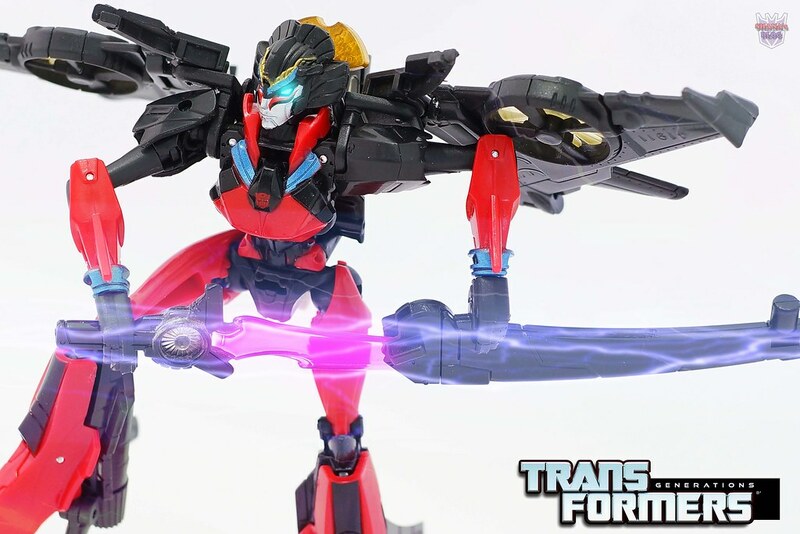 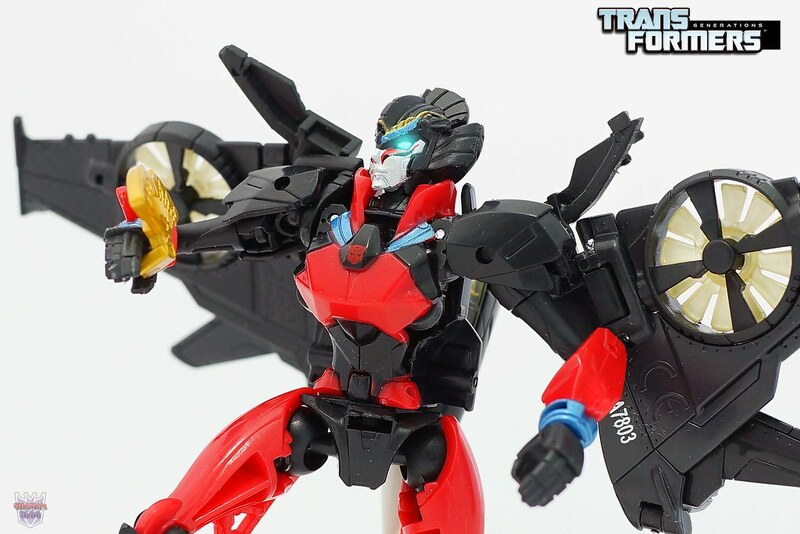 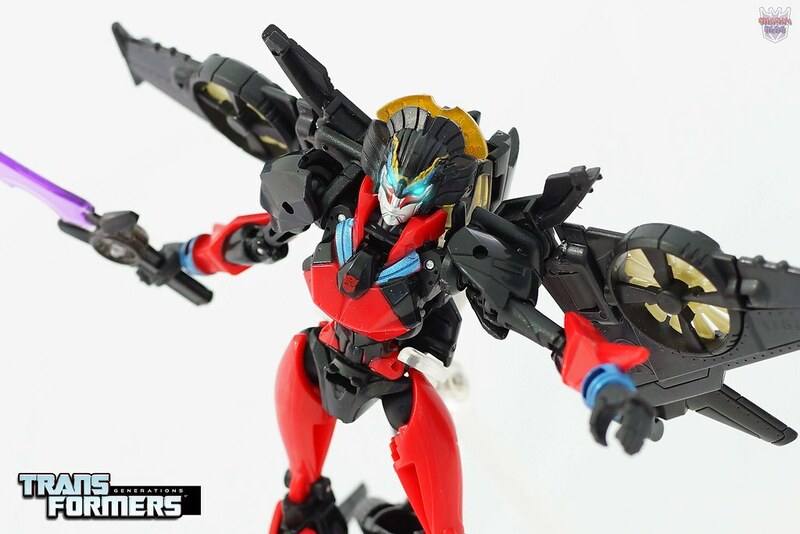 Will definitely get Windblade again when TakaraTomy version release. 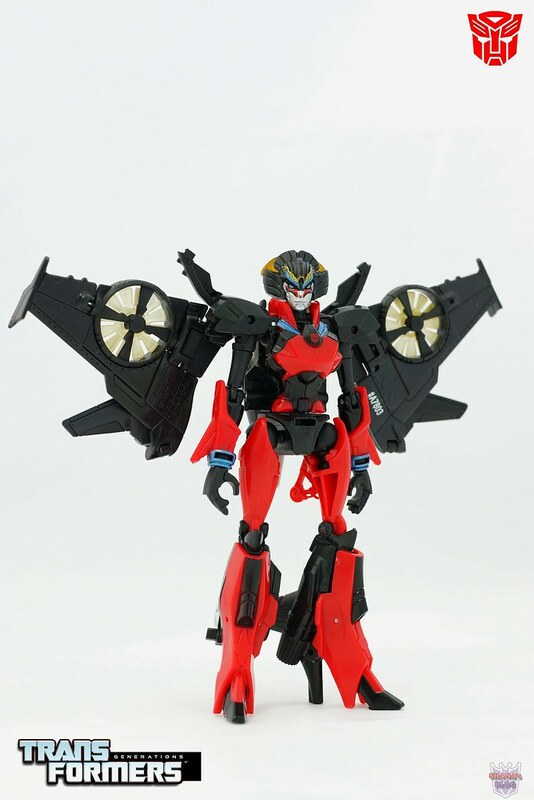 Categories: Transformers | Tags: Deluxe, Hasbro, Transformers Generations, Windblade | Permalink.